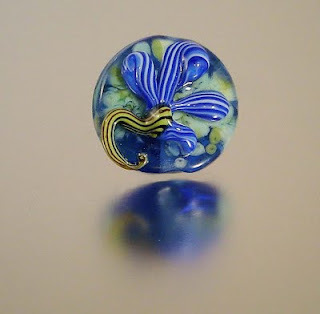 Barb of Silvergoldberry Jewelry on ETSY has included one of my lampwork beads in her TREASURY LIST Thanks Barb! Thats so smart to blog about the treasuries. I never thought to do that.